Calorie-scorching cardio dance workouts that help turn your metabolism into a fat-burning furnace. 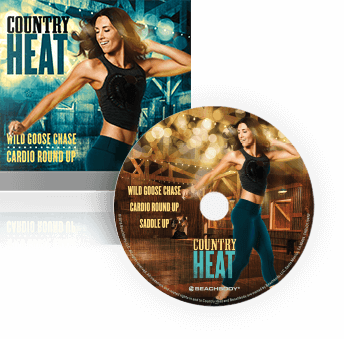 Help kick your metabolism into overdrive with this pulse-pounding dance routine set to songs like "Save A Horse (Ride A Cowboy)" and step up the fat burn. You'll have to dig a little deeper into moves like Body Roll and Savannah Stomp as Autumn works every muscle to tighten and tone your entire body. "Cowboy Up!" Autumn's going to teach you her original choreography in this line dance that you can take straight to the dance floor. Autumn planned this rotation to fire up your metabolism for maximum calorie burn and fat loss—to help you reveal your hottest body ever. Results vary depending on starting point, goals, and effort. Exercise and proper diet are necessary to achieve and maintain weight loss and muscle definition. 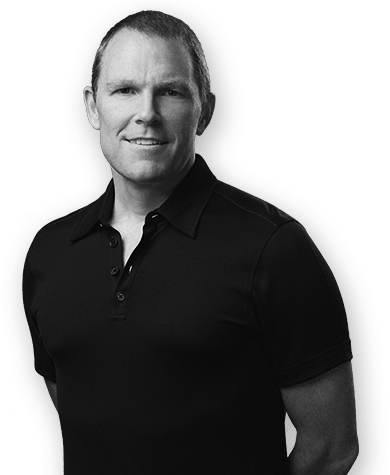 © 2016 Beachbody, LLC. All rights reserved. 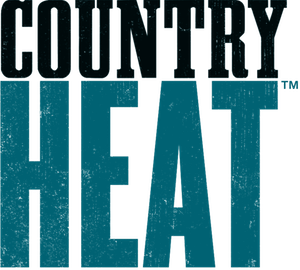 Beachbody, LLC is the owner of the Country Heat, Beachbody, and Team Beachbody trademarks, and all related designs, trademarks, copyrights, and other intellectual property.